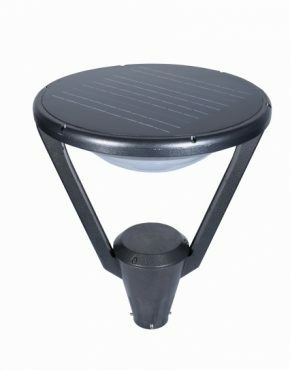 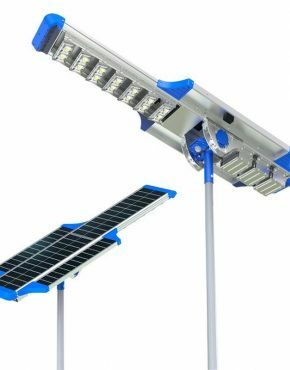 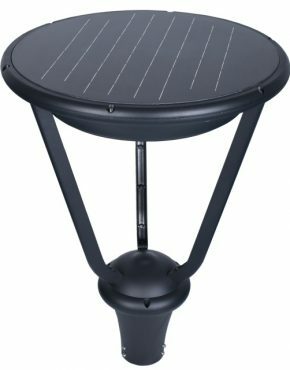 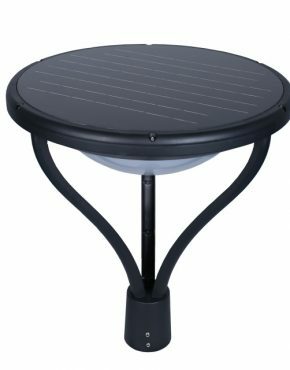 Looking for a variety of Solar Outdoor Lights? 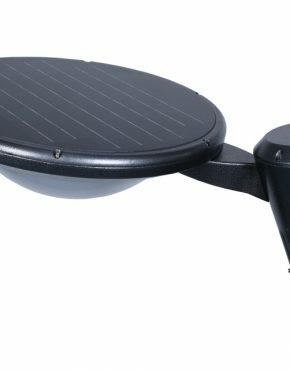 Lighting southwest has the solution. 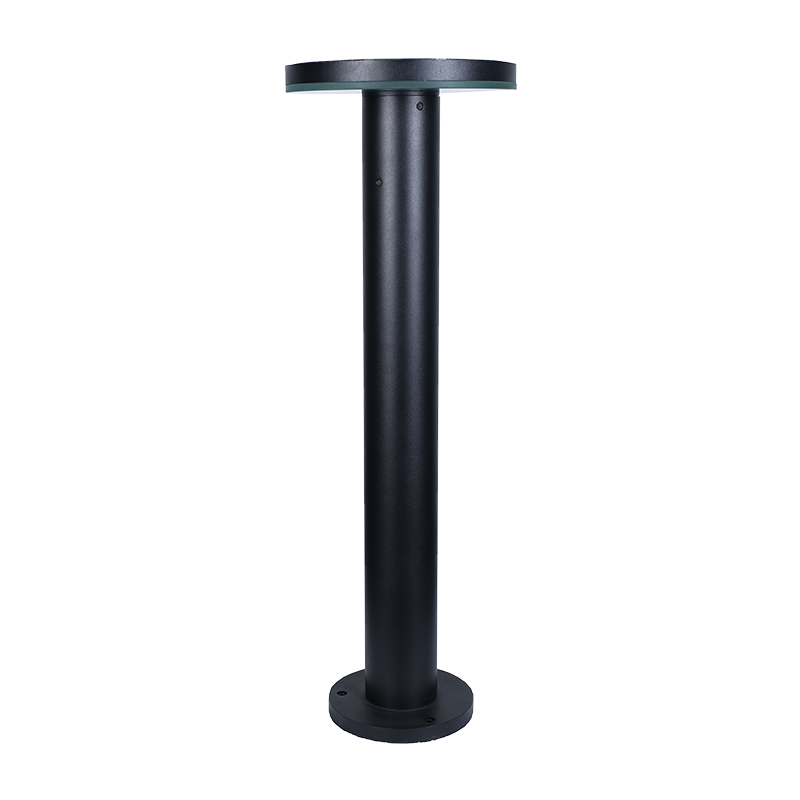 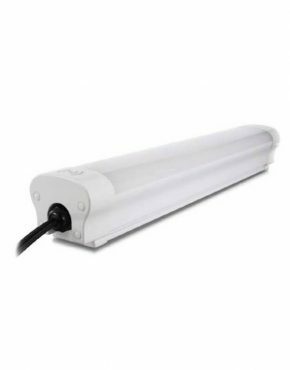 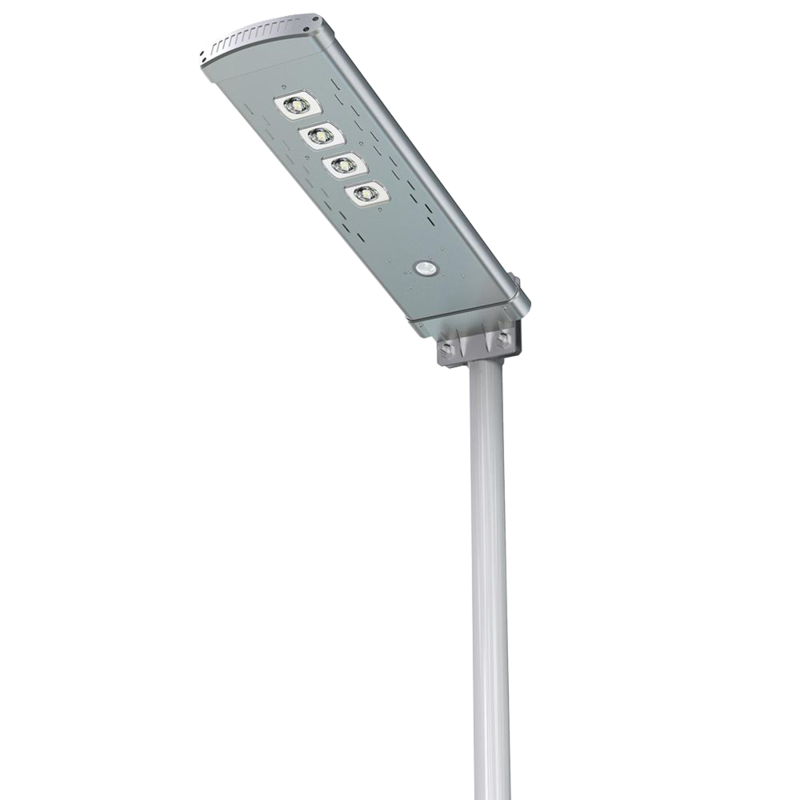 All of our products are designed for energy efficiency and maximum lighting. 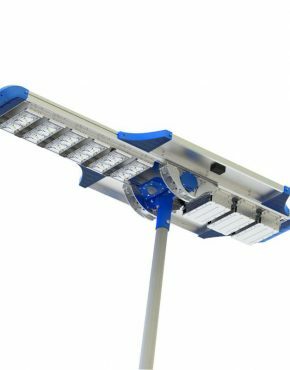 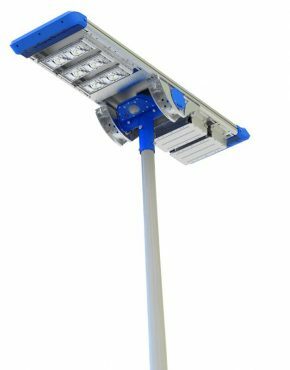 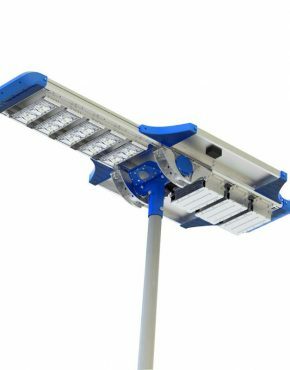 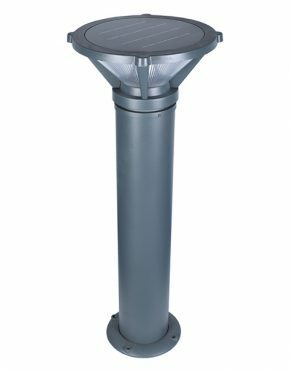 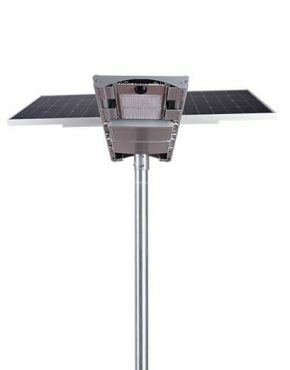 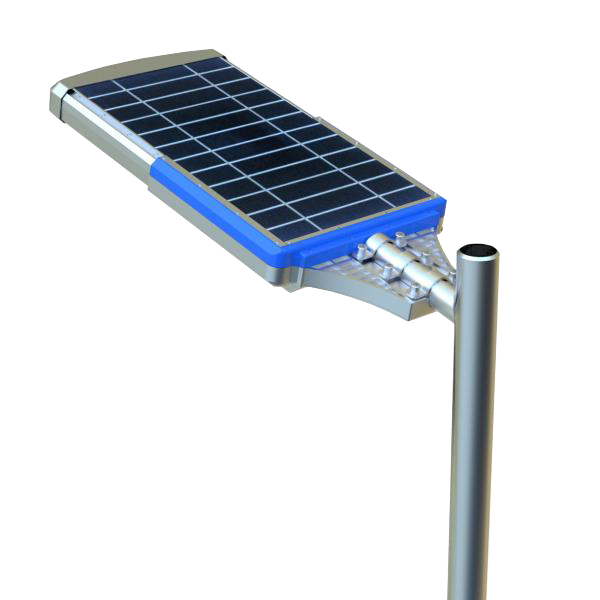 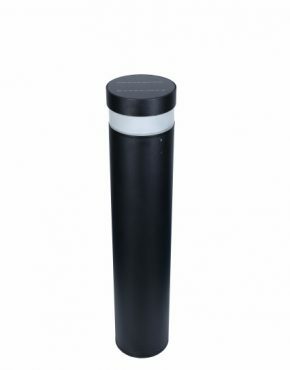 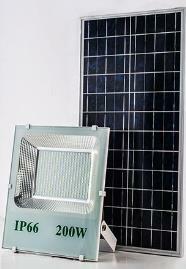 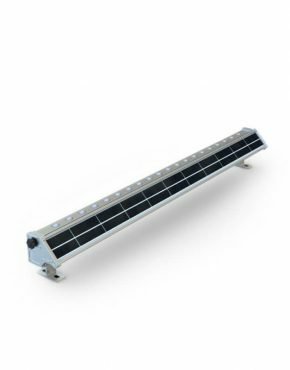 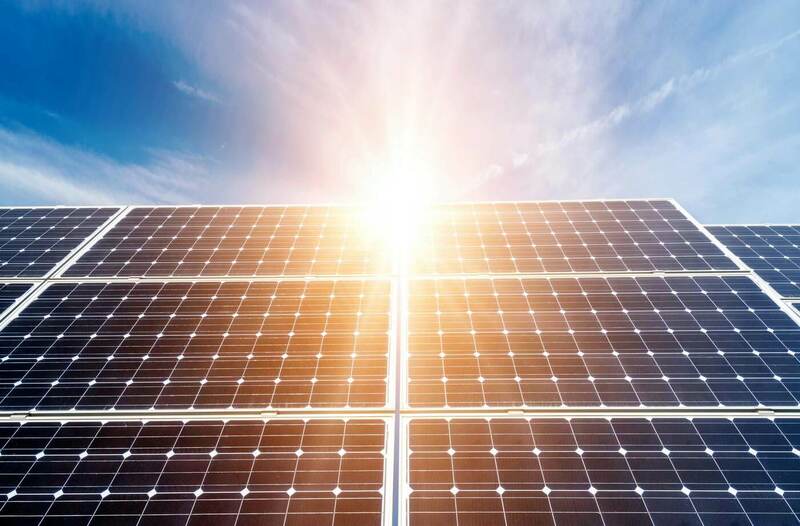 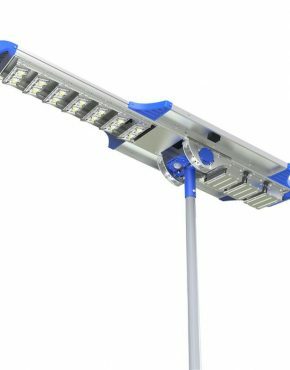 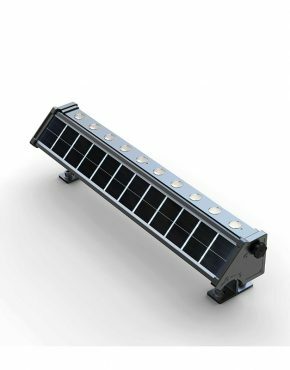 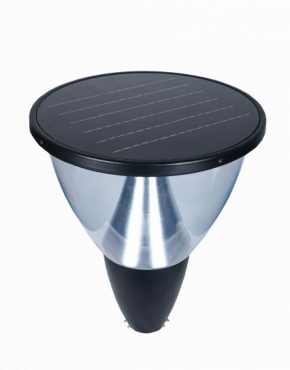 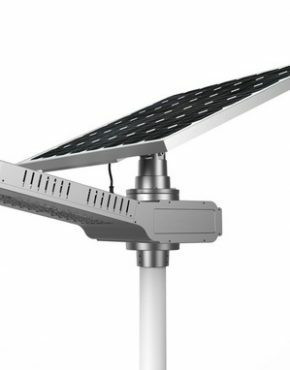 Choose from any of our Solar Outdoor Post Tops, Wall Washers, Flood Lights, Street Lights and So much more. 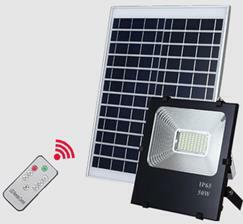 Order from us today and start saving energy.